Located in the Upper Peninsula, Brimley Elementary School is a high-poverty, high-minority school that’s beating the odds. At Brimley, low-income and American Indian students are significantly outperforming their counterparts in Michigan. 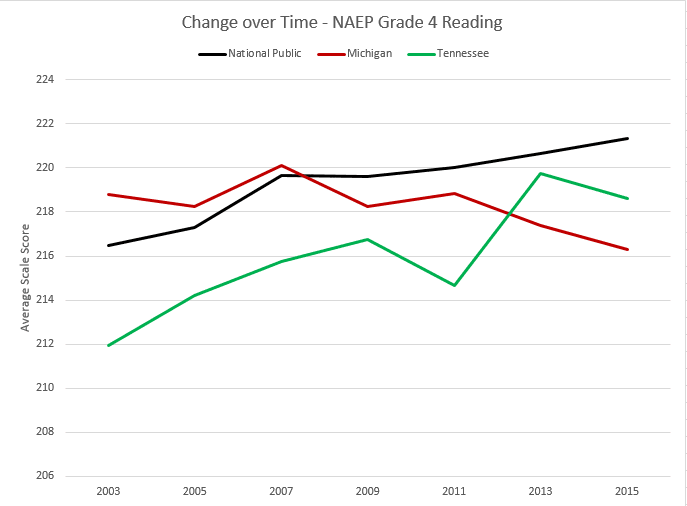 In fifth-grade reading, Brimley students from low-income families are proficient at about the same rates as non-poor fifth-graders across Michigan. It’s a common myth that schools can’t do much to help students overcome the barriers of poverty and discrimination. Every year, The Education Trust recognizes schools around the country that dispel this myth. Brimley is one of three outstanding schools that will be honored as a 2014 Dispelling the Myth Award recipient. 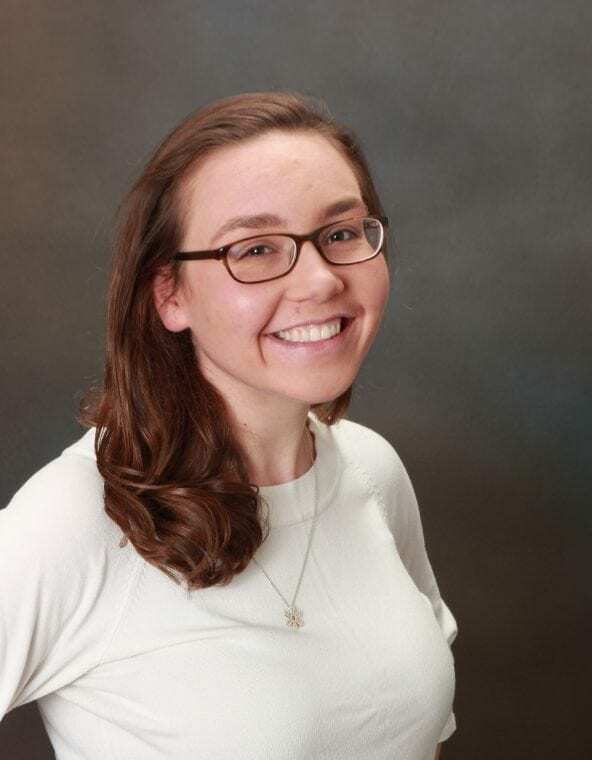 “Through their hard work and diligence, the educators and staff in these schools have proven that all students can succeed when they have the right resources, committed educators, and adequate support,” said Kati Haycock, president of The Education Trust. Three years. That’s how long it took Kentucky to begin to reap the benefits from their commitment to higher standards. So what can Michigan learn from Kentucky? 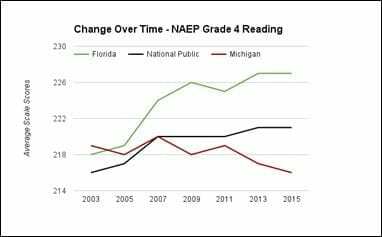 Progress will be slow and may be frustrating, but sticking with higher expectations is the right choice for Michigan students. After implementing rigorous standards and an aligned state exam to measure student progress, Kentucky initially experienced disappointing test scores. After three years, however, they are seeing considerable progress in student performance, and double-digit gains in both college readiness and graduation rates. Transforming Michigan into a leading education state will take time and patience. Our future depends on a well-educated, competitive workforce and high standards have put us on the right track. With the right policies in place, we now need to give students, teachers and schools time to adjust to higher expectations, so that they might meet and exceed them. LEGISLATURE RETURNED TO LANSING AS LEADERSHIP ELECTIONS TOOK PLACE last week. The new Senate Majority Leader will be Arlan Meekhof (R- West Olive) and the new minority leader is Jim Ananich (D-Flint). In the House, the next Speaker will be Kevin Cotter (R-Mt. Pleasant), with Tim Greimel (D-Pontiac) returning for another term as Minority Leader. The legislature will meet this week on Wednesday and Thursday. After Thursday, they will not return until December 2nd for what is expected to be an active lame duck period. MAJOR EDUCATION ISSUES EXPECTED TO BE DISCUSSED include Ed Trust-Midwest- supported educator evaluation legislation. House bill(HB) 5223 (O’Brien) and HB 5224 (Zemke) passed the full House of Representatives in May by a vote of 95-12 and are currently in the Senate Education Committee.